Finally, something came along to capture people’s hearts and minds, or at least eyeballs, as well or better than politics, and we’re happy it was the light-eviscerating spectacle of the moon blocking out the sun as it passed between the earth and that great star. Numbers have been rolling in to demonstrate just how much interest there was in the 2017 eclipse, the first total solar eclipse visible from the United States in 38 years: an all-time high of 4.4 million concurrent livestream views on NASA’s site, 7.9 million views for ABC News’ coverage, 5.96 million for CBS. 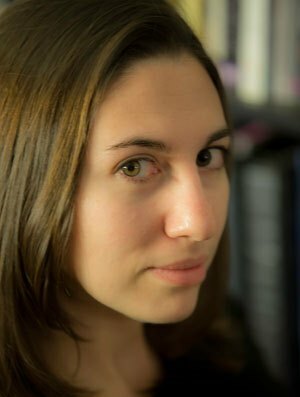 For Time.com, its coverage of the eclipse broke a site record for most uniques in one day, attracting almost 9 million unique viewers to its site Monday. The previous record that it had eclipsed? That would be the day after the 2016 election, on Nov. 9 2016. Eclipse day visits beat that record with 20 percent more uniques. 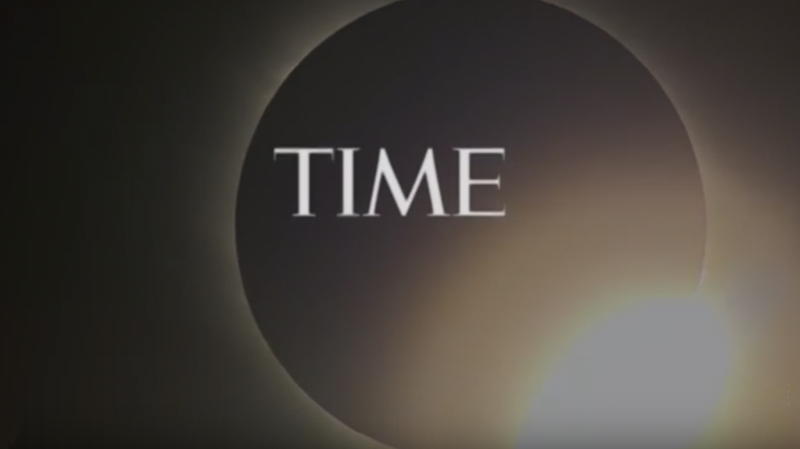 Time’s eclipse coverage, which started back in May, included a day of 3-hour live broadcast that garnered over 1.3 million views, a VR livestream providing 360° views from Casper, Wyoming and a time lapse interactive posted Aug. 7 that has now been seen by more than 5 million unique visitors.